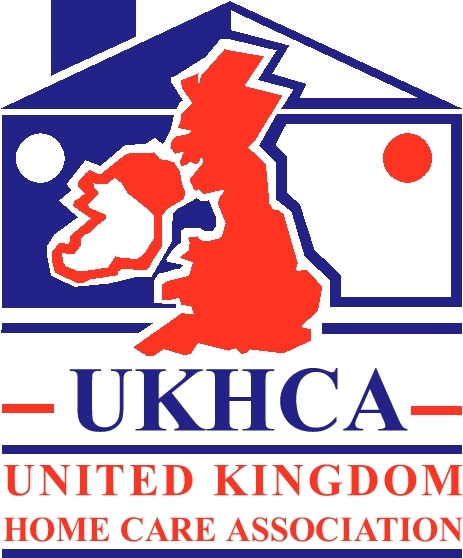 By staying in their own homes, our clients maintain their own personal independence, comfort, familiarity with their surroundings as well as contact with their local community. Any other practical task that needs to be completed. 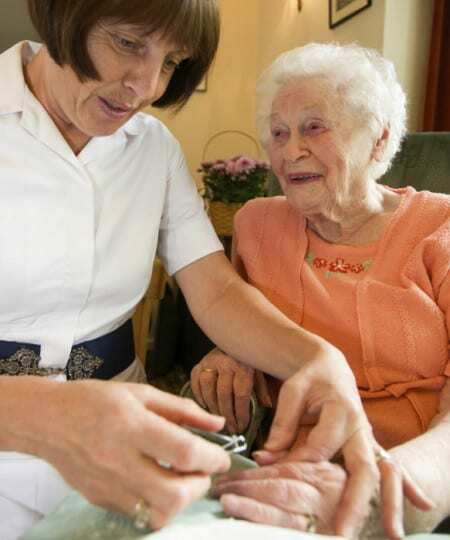 Home Care can be seen as an alternative to moving into a care home. Getting extra help will allow you (or a loved one) to live safely and more independently in your own home. How long will I need a carer for?